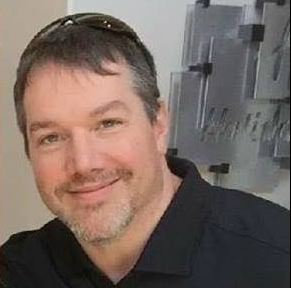 How To Rank Advance In Your Business in the Next 30 Days with a Support Group Cheering You on and Holding You Accountable to Fun Money Making Daily Activities. The rank race was so much fun. It gave me new and creative ways to take action on a daily basis. 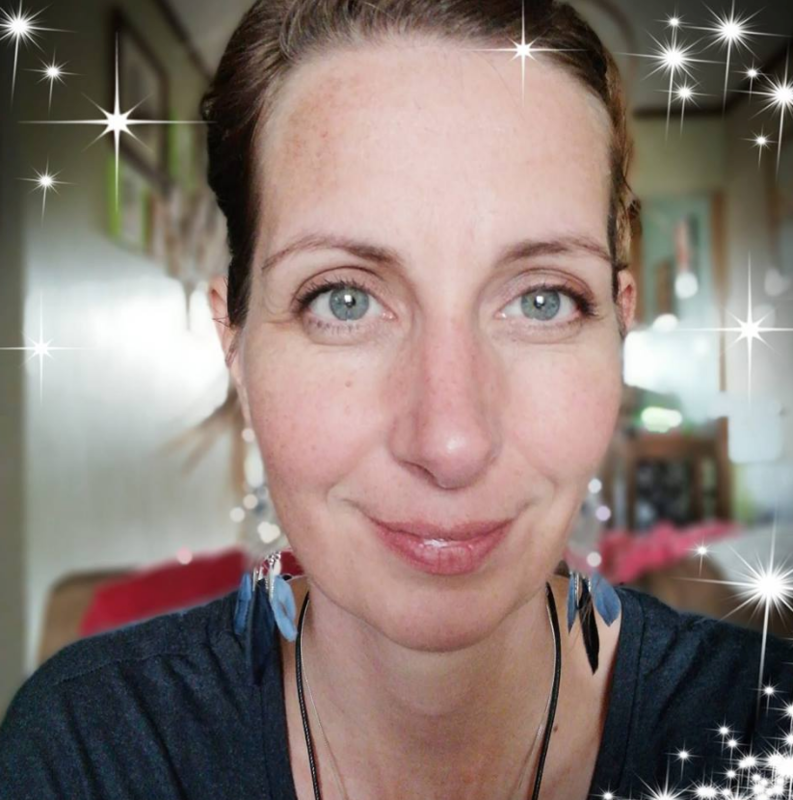 Taking action every day helped me move my business forward. 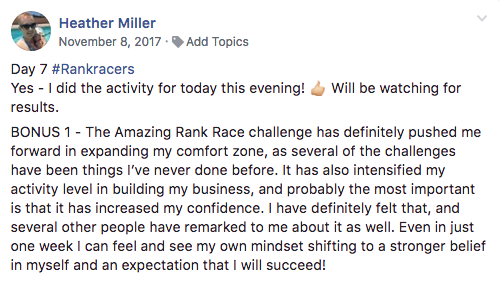 Tanya Aliza’s “The Amazing Rank Race Challenge”, was one of the most enjoyable, and beneficial challenges that I have ever participated in to build my Direct Selling business. 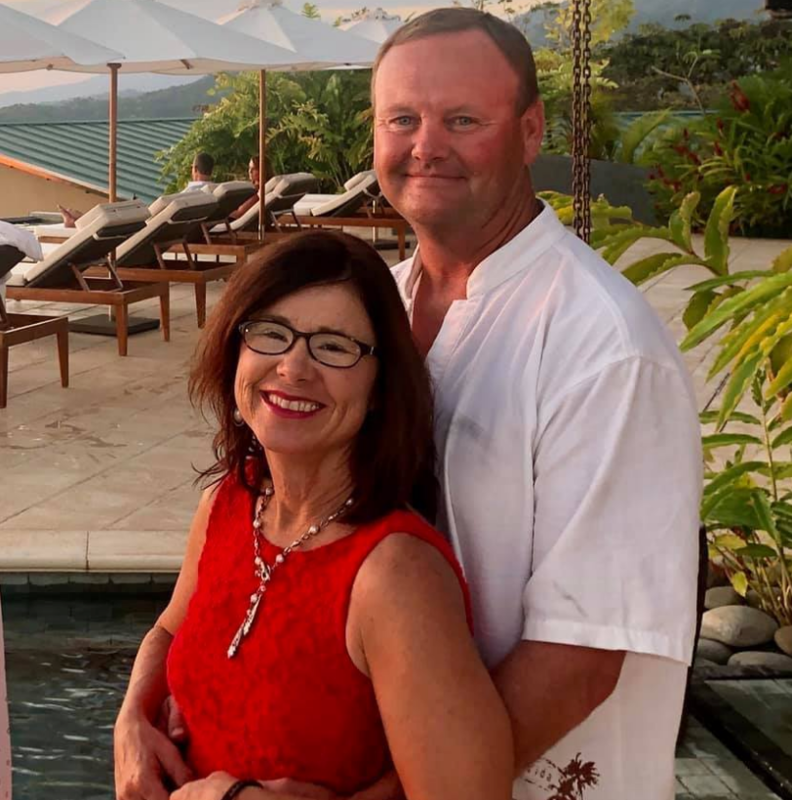 As with everything that Tanya shares with us, the content is priceless. What I have learned from this challenge, I still continue to use today in my business. 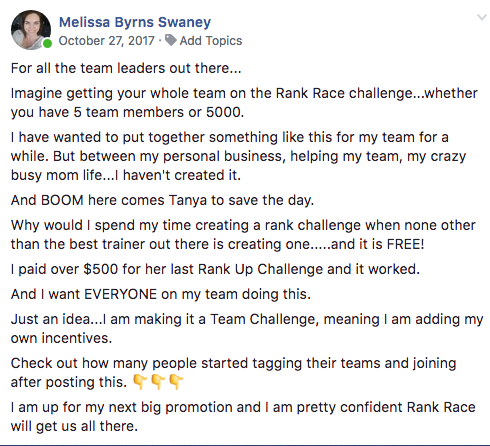 My commitment to this challenge, and Tanya’s commitment to providing 30 straight days of awesome content has awarded me with more confidence, a growing team, an increase in sales ,and my rank has advanced. 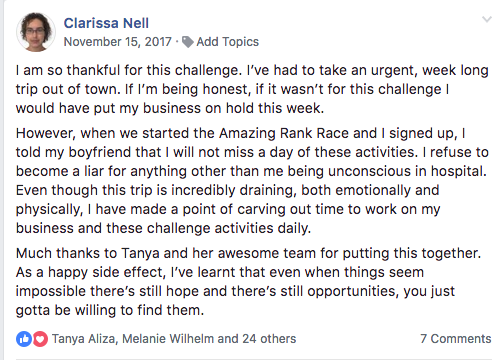 When I did Tanya’s Rankrace last year, I kinda registered myself late, because I didn’t realize what it was about until I focused myself on Tanya’s video explaining the rules and the daily steps. Basically it was easy to follow but not perse easy to do. I really had to step out of my comfort zone a few times and there were days I was ready to give up. But then I took a deep breath, talked to other Rankracers and kept going. And surprisingly I WON! That was an amazing feeling, not to forget the rewards that came along with it. Extremely grateful for Tanya and her team. It definitely made me realize , that we need to get out of our comfort zones to achieve our goals. I can’t wait for next years challenge!